What do we cover in our Annual Inspection? All main parts are cleaned to prevent carbon monoxide incidents and improve gas efficiency. We check for scale damage to the boiler and system. We check for leaks and corrosion on radiators, radiator valves and exposed pipe work. We check all your boilers controls and components. 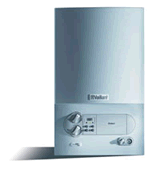 A fully efficient gas boiler will reduce your gas bills. It’s far safer to maintain, than not! 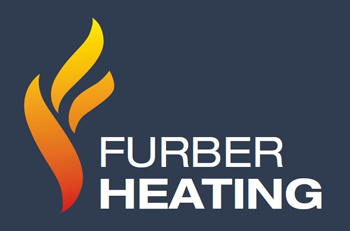 Manufacturer Handbooks all stipulate that gas boilers should be serviced regularly in accordance with their guidelines.